So Just What Exactly is 5G? While 5G dominated the discussions at this year’s Mobile World Congress, the 5G news since then has been confusing at best. We heard about an accelerated standards timeline for a non-standard “5G” specification and how cable and other providers were committed to launching a standards-based mobile 5G consumer service by late 2018. So what does this tell us? Three things: there will be multiple versions of 5G, the rollout will occur in stages, and they will likely have to deal with a lot of consumer backlash. But think back a couple of years to the 5G glory days. Do you remember the promises of speeds of up 10 Gbps, a latency of under five milliseconds, and the ability to efficiently handle up to a million devices per square mile? Well, the good news coming from the Mobile World Congress is that the original goals of 5G haven’t changed much. 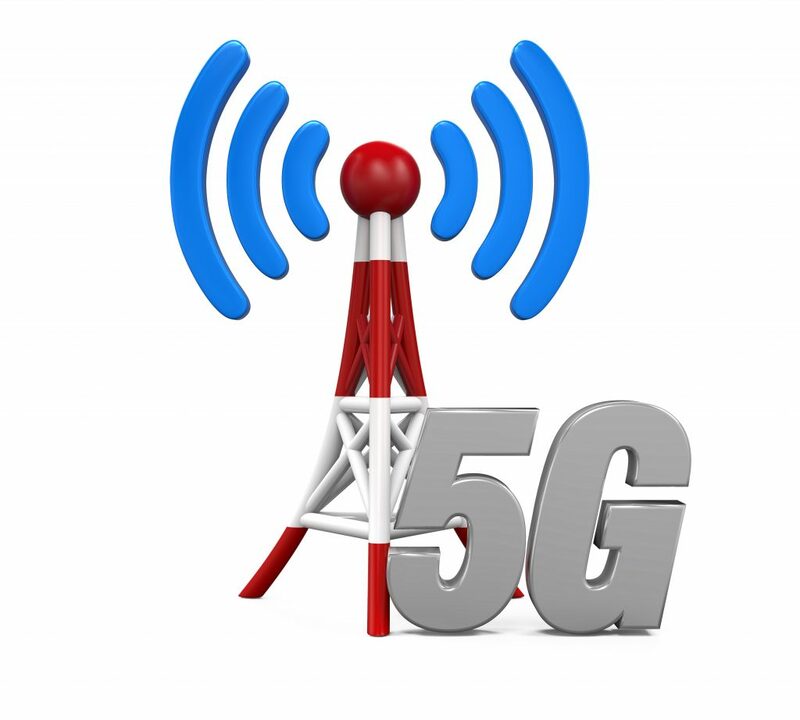 What has changed, however, is a new industry willingness to accept a multi-flavored 5G standard and the idea of rolling it out in strategic stages. So just what does this all look like, as of mid–2017? For starters, Verizon and AT&T are conducting fixed wireless trials. Still, they are offering no guarantees this will be interoperable with the completed 5G standard. Next up on the plate is the 5G non-standalone option, which was approved last week. Not a simple process—it will require an anchored LTE and multiple new 5G radios. That being said, the shiny new promises of vastly faster network speeds and resounding drop in latency are exciting. Another generational increment is the 5G standalone option. This scenario does not require an LTE anchor and promises a 5G core. That being said, it would also likely require the use of NFV & SDN, not to mention advanced network slicing. If all this isn’t complicated enough, the ITU isn’t likely to openly designate any incremental pre-release version of 5G as official 5G. All of this distils to the fact that 5G has become not only a technology evolution but also a marketing game. We predict some pre-release services will be labeled as 5G as early as later this year. Some of these early 5G releases will likely look like advances on the LTE roadmap by using channel aggregation and advanced antennae techniques. In the end, it’s going to be difficult to distinguish between “real” 5G and LTE Advanced Pro, which is being marketed as 4.5G. In more simple terms, 5G and 4.5G will likely look for similar in the eyes of the consumer.